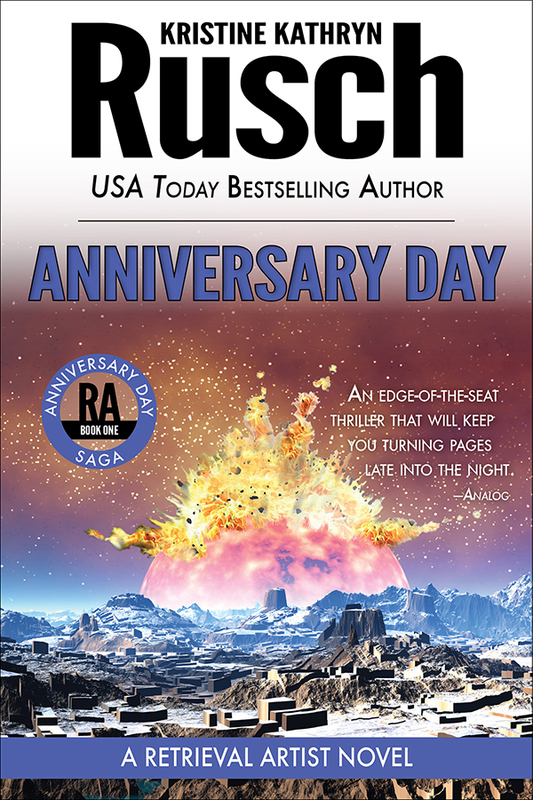 A thriller with several mysteries at its core, Anniversary Day is Kristine Kathryn Rusch’s most exciting Retrieval Artist novel yet. Set in the not too distant future, the latest entry in Rusch’s popular sf thriller series (The Disappeared; Duplicate Effort) combines fast-paced action, beautifully conflicted protagonists, and a distinctly “sf noir” feel to tell a complex and far-reaching mystery. VERDICT Compulsively readable with canny plot twists, this should appeal to series fans as well as action-suspense readers.